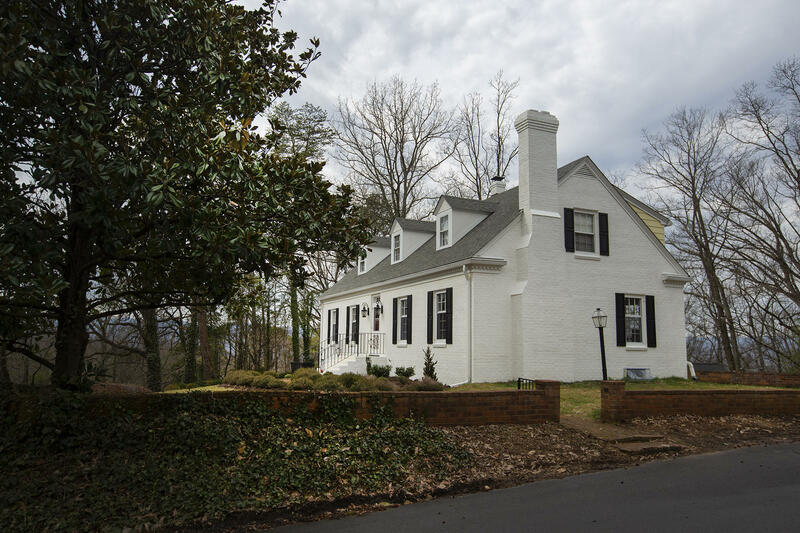 This South Roanoke Cape Code has been totally renovated from top to bottom! This home has three large bedrooms including a first floor master as well as three full bathrooms and two powder rooms. Yes that is correct a full bathroom for every bedroom! The construction of this home is quality from the concrete driveway, to the gourmet kitchen with custom cabinets and granite counter-tops, brand new bathrooms with tile, hardwood floor throughout the main two floors, closet space everywhere, a breakfast room, two mud rooms, dining room, living room, and den. Newer roof and two new heat pumps.